Photography has not only evolved from a normal pastime to a favorite hobby but also an indispensable living trade for most photographers. The old school method of using roll film has since been replaced with digital photography. Thanks to the advanced development of sophisticated cameras technology and great software, photography has almost become a joy to watch if not practiced. 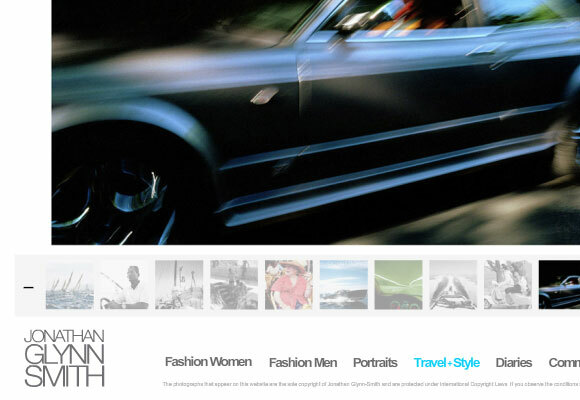 Here we analyze the modern trends in contemporary photography websites and it’s success. Having a blog in a photography site is getting popular and commonly known as photoblog. Not only could visitors admire the visual aspect of the photographs, they can get the latest updates and happening of the photographer or read through the story of your composed photos. It’s also a great way for the photographer to build up your brand, create a relationship of trust and credibility with potential clients and be located by the search engines. 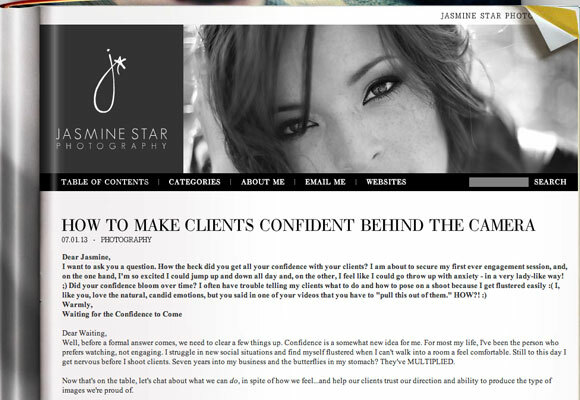 Jasmine Star has an exciting photoblog telling the story of her amazing works. 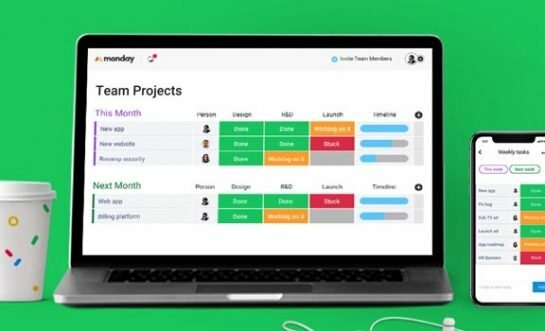 You can have a great design but that isn’t really enough. Your visitors would want to know more about you, e.g. your philosophy, belief, inspiration etc. They want to feel that they are interacting with a real life photographer and not just a pile of great images. Ingredient like great content also ensure that search engines located you more effectively. 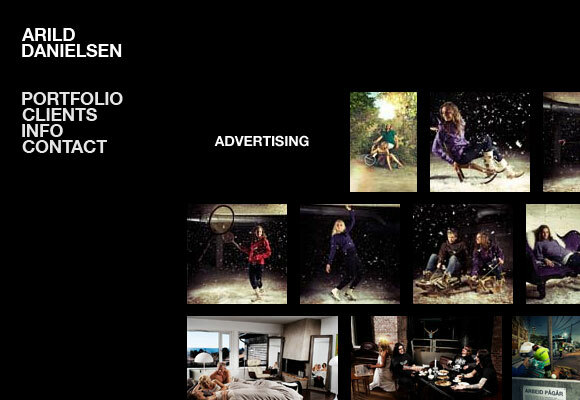 Robert Dann who is based in England has over 15 years of experience in photography. 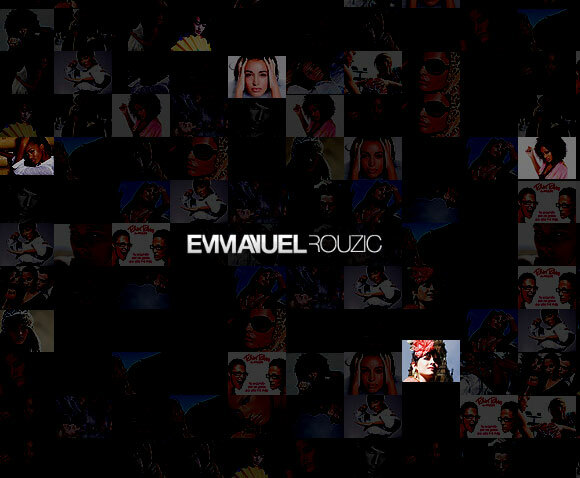 His site is both beautiful in design and have much information about himself. Good design often works in the background by making websites quick to load, easy to navigate and search engine friendly. No one would want to wait for a minute for your photographs to load at the gallery and everyone wants to contact you easily. Lukakase has a smooth and light weight gallery which is easy for audience to navigate around. Someone has to be credited for every great works and design. 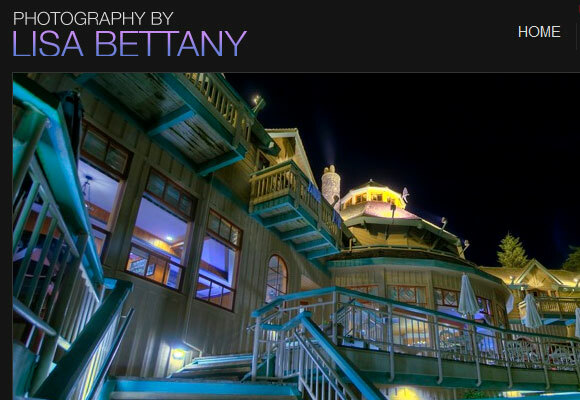 Your visitors want to know the talent behind your amazing pictures and how you can help them. A useful about page should clearly state your skills and expertises with the services you are providing. Joshua Stearns has a cool and distinctive about him page for visitors to know more about him. Your visitors will definitely looking for evidence to engage your service. 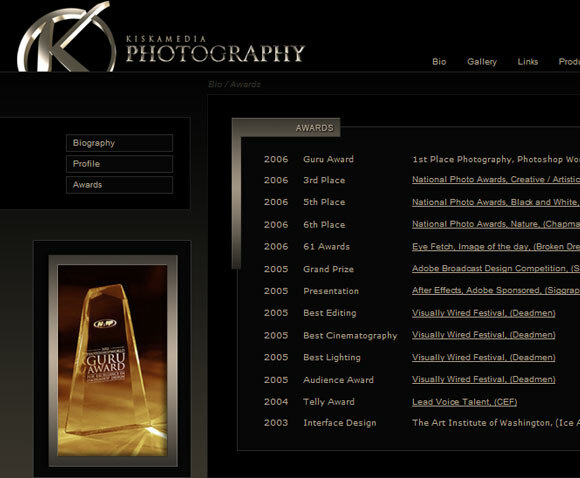 What’s more foolproof than to highlight your achievement and awards in the photography world? It’s a strong pillar that will serve a long time. Kiska Kiska has listed down his awards and achievement in his biography page prominently to highlight himself. There’s nothing more in the spotlight than the photo gallery that are used to showcase your works. 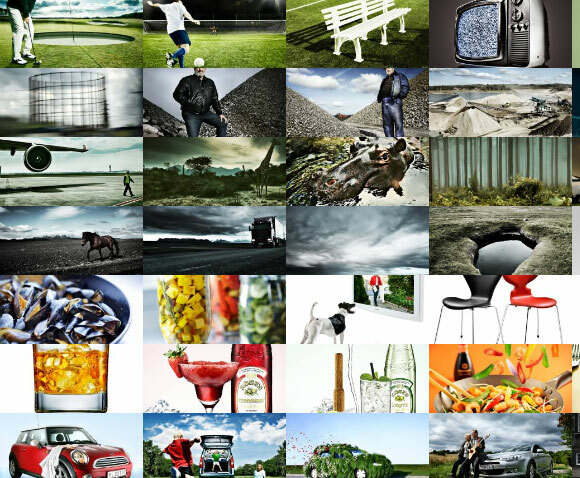 Photo gallery should be smooth, fast and easy to navigate without having the need of long refresh. 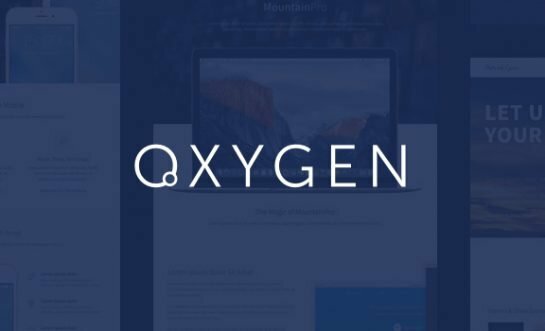 Some of the jQuery image gallery plugins could do a wonderful job. 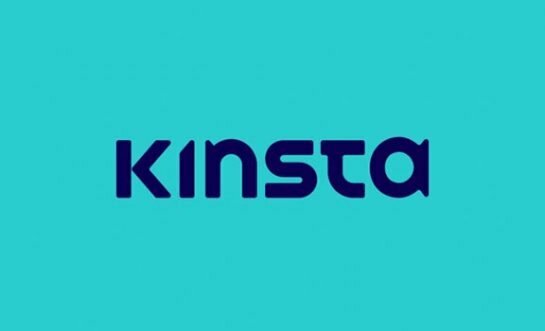 Photographers who showcase tutorials on their site and teaches their photography skills and knowledge to amateur and enthusiasts connect with them. In this way, the photographer builds up the band of followers which can be very useful in the future and keeps them coming back for more. 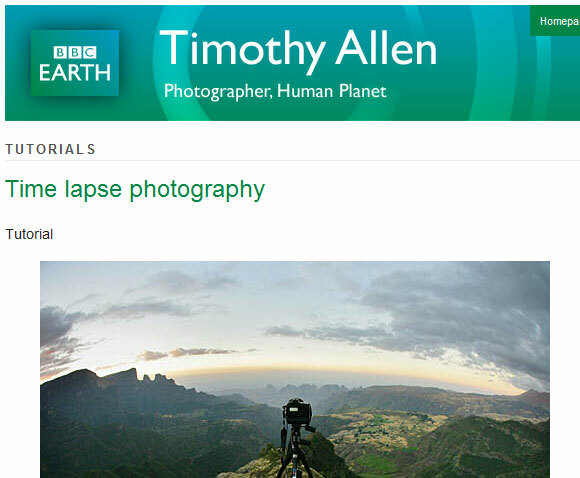 Tim Allen has wrote a blog for BBC Earth and in the blog, he teaches some of his photography techniques. 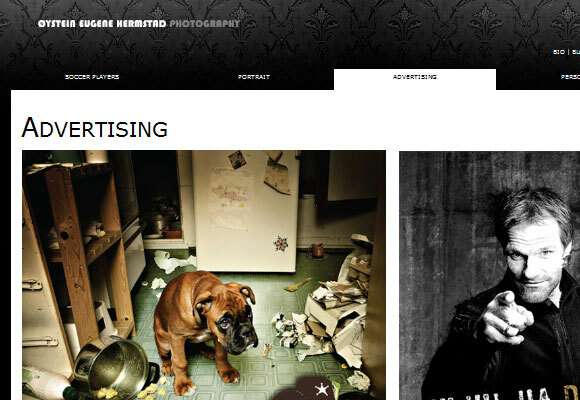 Many established photographers earn money by teaching, organizing and promoting their workshops on their websites. Whereas others, might recruit an intern or apprentice to pass on their photography skills. 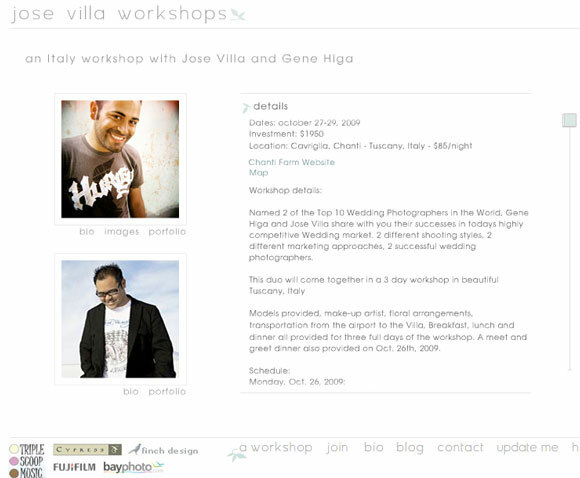 Jose Villa Workshops has organized some photography workshops for interested parties to join. Many photographers start to know the importance of social networking. They make use of social media like Facebook, Flickr or Twitter account to promote themselves. Todd Owyoung can be connected with several social medias on his website. 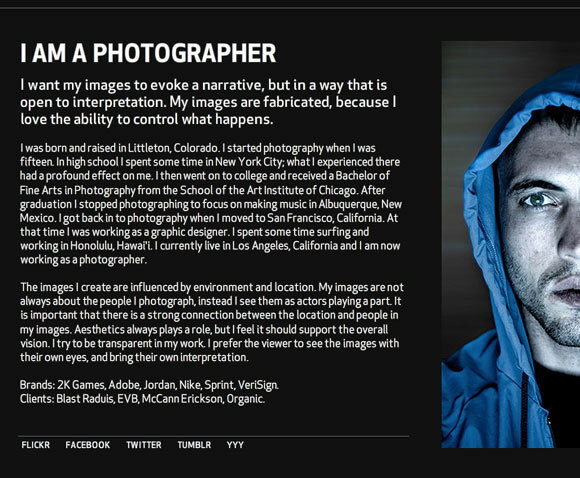 Photographers often market themselves and their work. 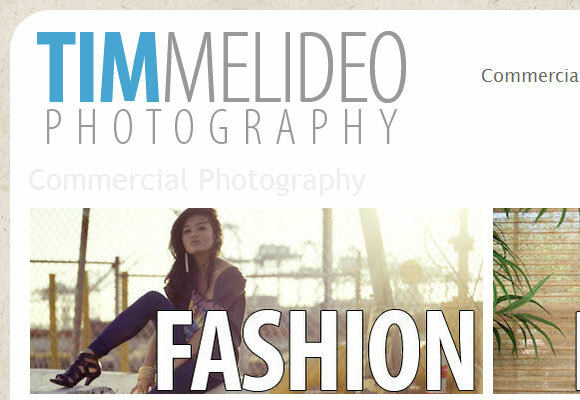 Some photographers not only promote their services but also sell their photos through their websites. 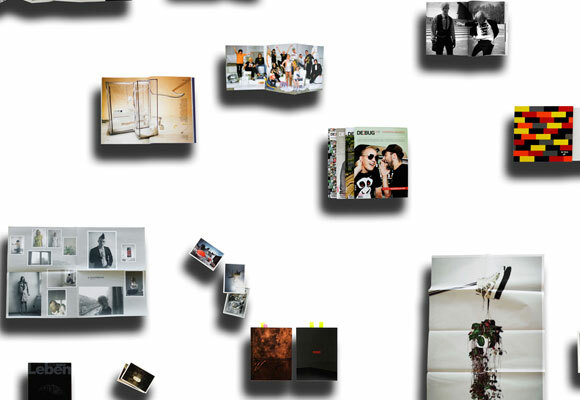 Photographers could integrate an e-commerce platform like Magneto, or osCommerce etc. or a shopping cart into their site too. 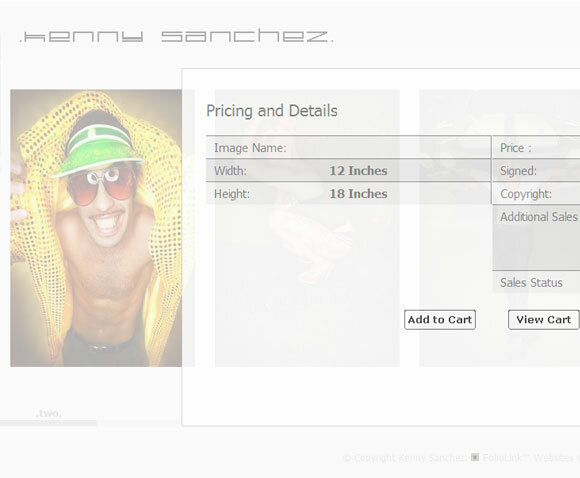 Kenny Sanchez allow you to purchase photographs at Kenny Sanchez using their shopping cart and pay using PayPal. Photos are the essence in most photography sites. So naturally, the displayed photographs need to be large in order to generate maximum impact on their viewer. Bergh has lots of photographs and most importantly they are large. What’s even better is that the photographs can even zoom in further. 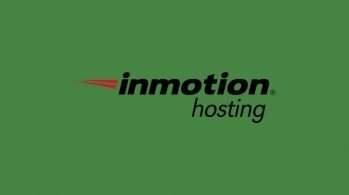 Websites which used Flash maybe beautiful and successful however they are primary more expensive to create and can take time to load. 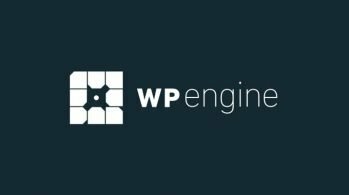 Though Google might have started to crawl and track flash based sites, and there are enhancement that can be made like Flash optimization which includes optimizing the ActionScript codes and flash images files, it might not hit the top SEO as yet. As for now, it’s being referred directly by pro photographers to interested parties which required a spectacular showcase for their images. Emmanuel Rouzic has fully utilized the power of Flash to create a stunning website with music which won him a FWA site of the day award. You need to refresh your browser a few times as the loading something might take a while. They say a picture speak a thousand words. 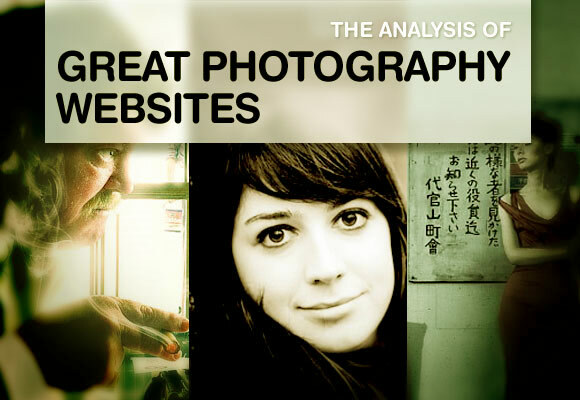 These excellent photography websites certainly speak more than that. Now we take a look at some of the very talented photographer’s portfolio together with their stunning works, and hopefully from them we can gather some inspiration. 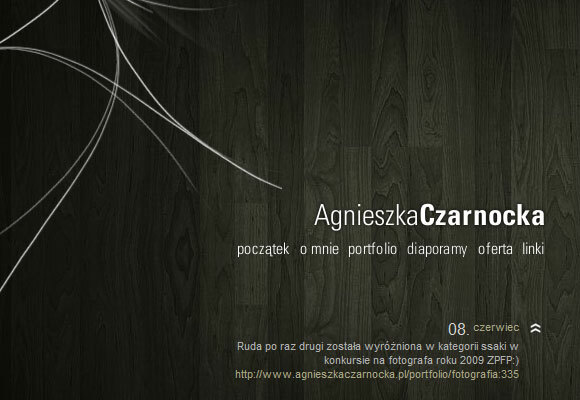 Agnieszka Czarnocka is a female photographer from Poland. Andreas Burz who was born in 1956 in Stuttgart, Southern Germany is a established photographer often earning national and international awards for his photography. Alessio Pizzicannella is an Italian photographer whom have moved to London to study photography at the London College of Printing in 1993. 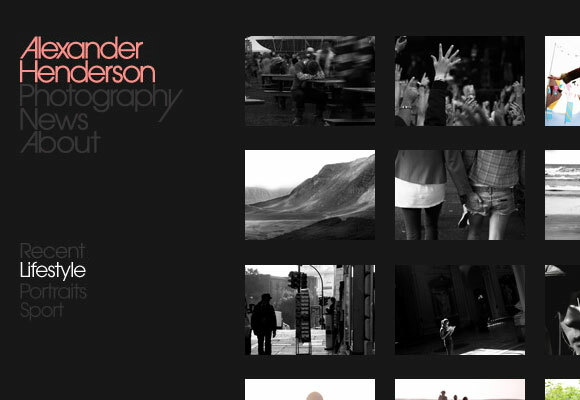 Alex is a young Scottish photographer, working between Edinburgh and London. Marcus Gaab is a photographer who collaborates often with Henriette Primus, an Art Director based in Berlin and London. 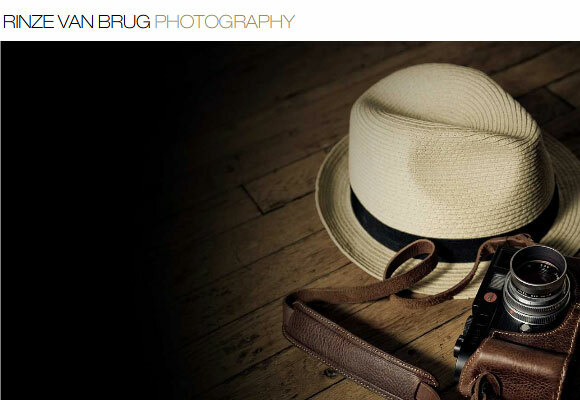 Brett Arthur is a commercial photographer who take photos of music, entertainment and all other things that are fun. Ciril Jazbec is a photographer born on 26th Jun 1987 at Kranj, Slovenia. He has been granted a National Scholarship for talented youth – Zoisova scholarship. Though he is a relatively young photographer, he already has many honored titles and awards under his name. 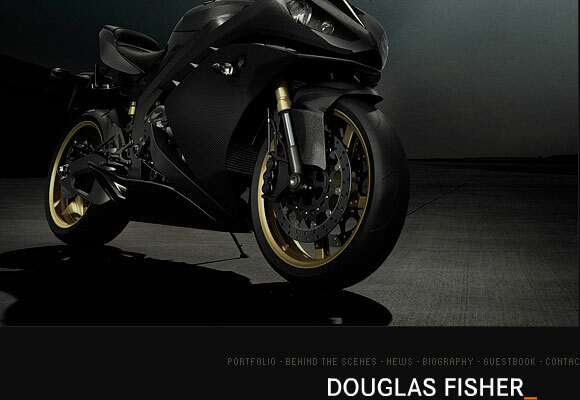 Douglas Fisher is a photographer based in London whom has incorporated techniques from both film and photography. Hasnain Dattu picked up photography from his habit of staring at strangers from young. 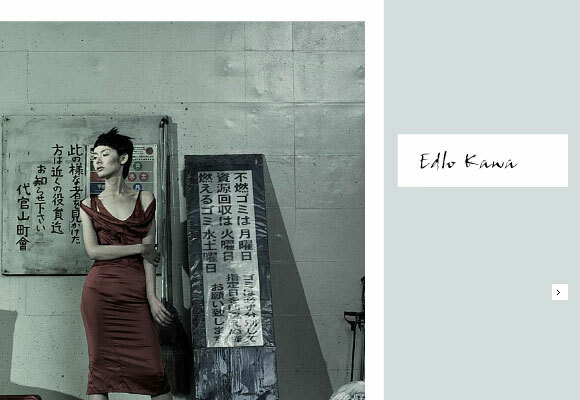 Edward Loh has evolved from a re-toucher to photographer- PHOTO-CRAFTER. 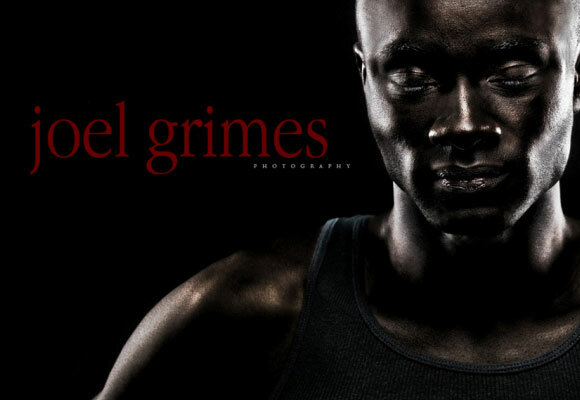 He has numerous awards under his belt and have vast experience in the field of photography, print and production work. Although photography arrived quite late in Eolo Perfido’s life, he is able to continue his passion even at the age of 28. He was born in Cogna (France) and live in Rome. 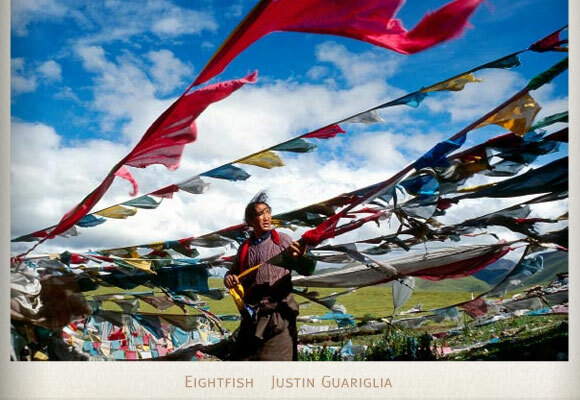 Justin Guariglia is a award winning photographer which includes, “Pictures of the Year International”,for projects on China, “Ozzie Gold Award” for best color photography in a magazine with circulation over 500K, New York USA and have been nominated for the ICP ” Young Photographer of the Year” Infinity Award, the International Center of Photography, New York USA. 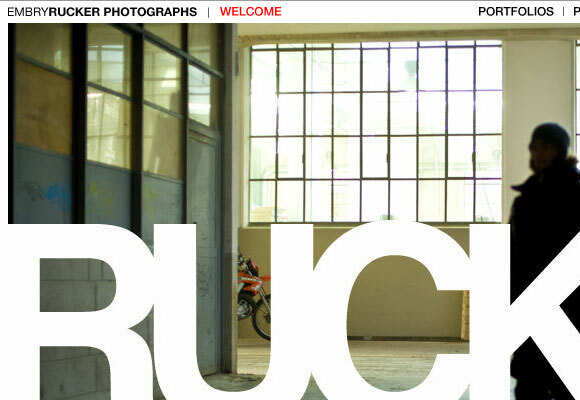 Embry Rucker is a California Based Photographer. You can see more about his inspiration and works at his blog. 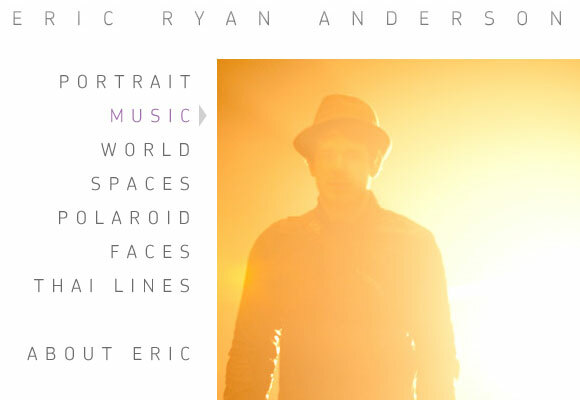 Eric Ryan Anderson is a self-taught commercial photographer who was born and rasied in Texas. He is currently based in Brooklyn. 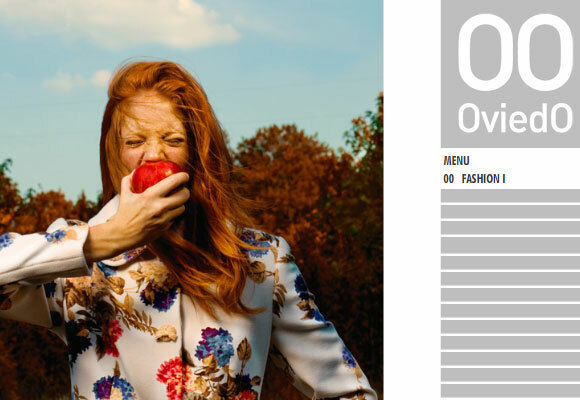 Eyeswideopened is founded by a creative male photographer from Düsseldorf, Germany. 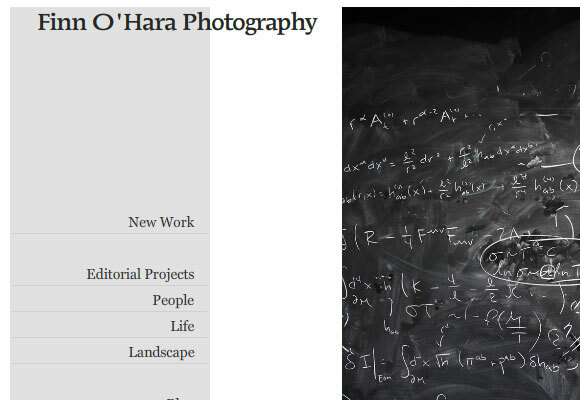 Finn O’Hara was born in London, England and raised in Inglewood, a small rural town north of Toronto. He was introduced to photography through his father, a former Kodak employee. 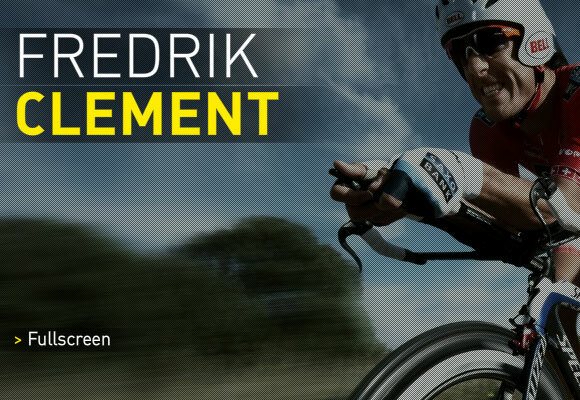 Fredirk Clement is a photographer from Denmark. Nikolaj Georgiew is a photographer director based in Germany. 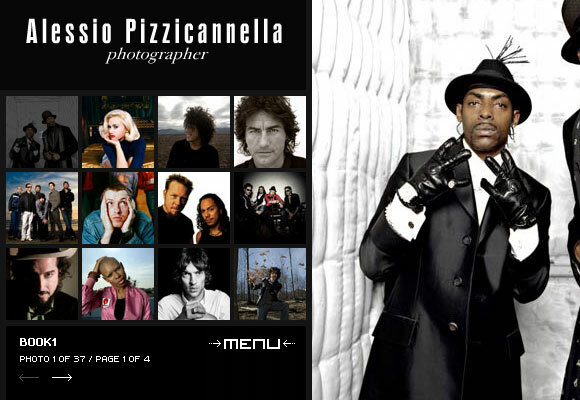 He has started his career as a photographer in 1989 specializing in music, fashion, sports and the arts. Øystein Eugene Hermstad is a professional Freelance Photographer based in Trondheim, Norway and is experienced within movies production, journalism and web design. 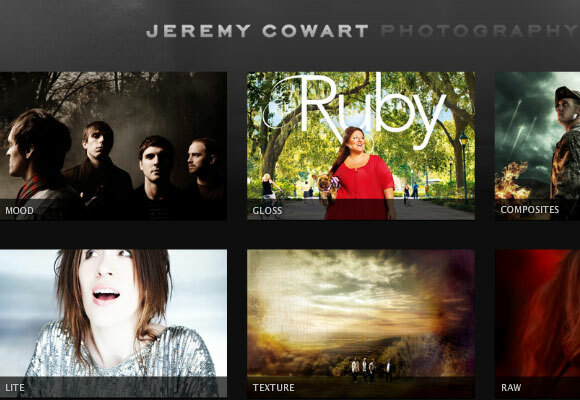 Jeremy Cowart switched from doing graphic design to full-time photography in 2005. 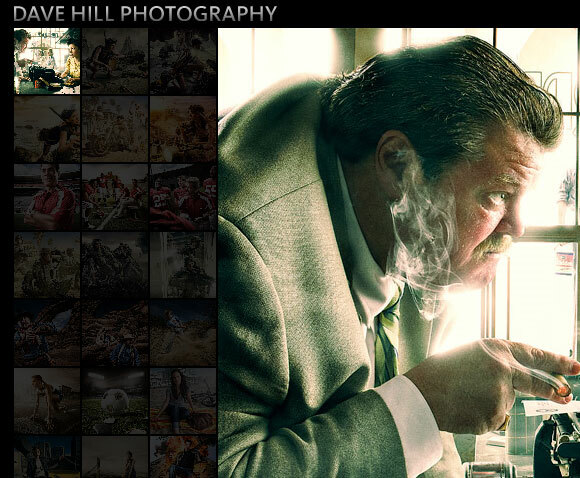 He specializes in Entertainment, Travel, Reportage and Portrait Photography. Joel began working as a commercial photographer in Denver, Colorado after receiving a BFA in Photography from the University of Arizona in 1984. Jo Liu left Taiwan and migrated to South America when she was 15 years old. 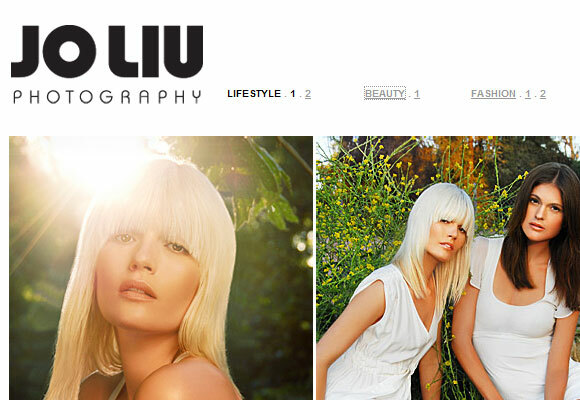 She have been a professional photographer for 10 years, and today, Jo Liu Photography is a full service fashion, beauty and advertising studio. Jo is currently in the United States. Jonathan Glynn Smith whom lived in London has began working as a photographer in the mid 1980’s shooting reportage and album covers. 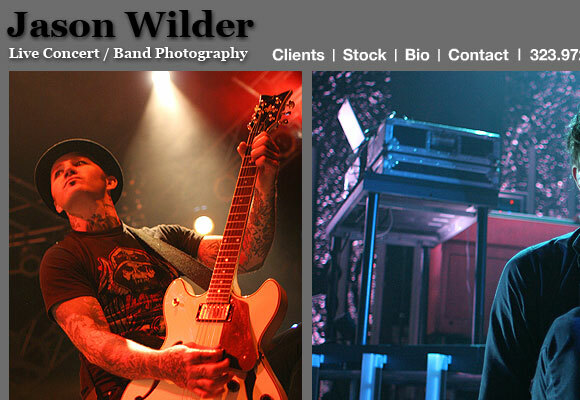 Jason Wilder’s introduction into live concert/band photography began shortly after he graduated from film school in Florida when he moved to California for a short period of time to do various jobs in the film industry. 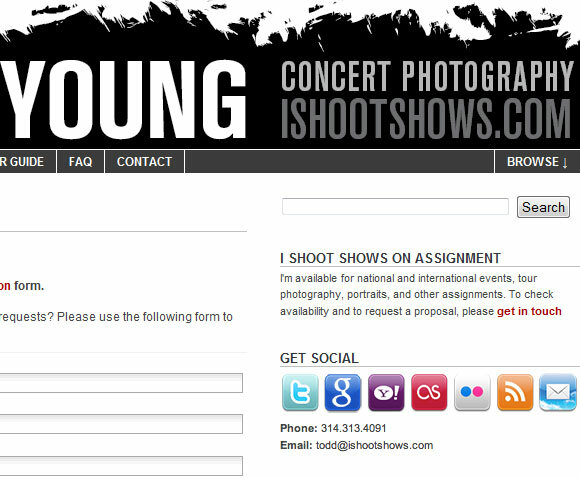 Lastphotographer is his portfolio and IShotYourBand is his main site. Lisa Bettany is a portrait photographer currently living in Vancouver, BC. 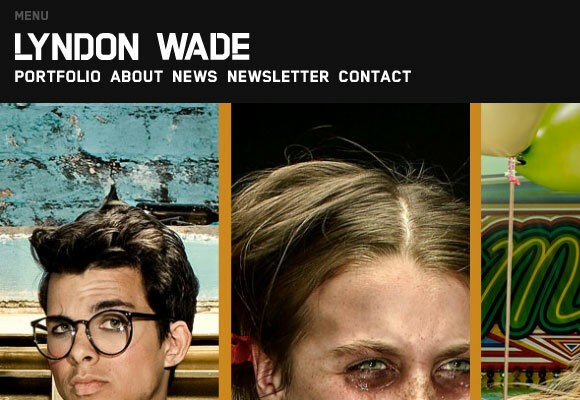 Lyndon Wade is a photographer that is constantly accepting all manner of influence into his work, Wade finds inspiration in multiple forms of visual culture. 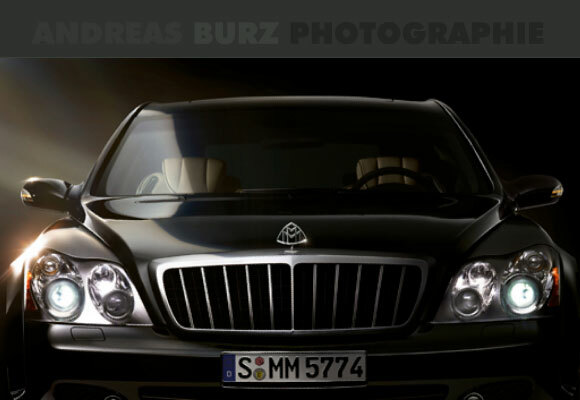 Monikamotor is based in Poland and have great celebrities and fashion photos shot by Monika. It’s also listed at Website Design Awards. 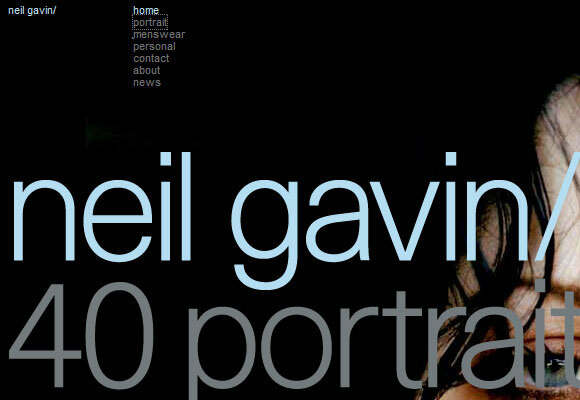 Neil Gavin was born in Dublin, Ireland in 1975. He currently lives and works in London. Nicolas Henri (born 1977 in Zurich, Switzerland) came to photography after graduating 3 years of film school in Toronto, Canada. He has also make use of social medias on his site to connect with his fans. Alberto Oviedo is a photographer who was born in Colombia and has graduated from Atlanta Art Institute. 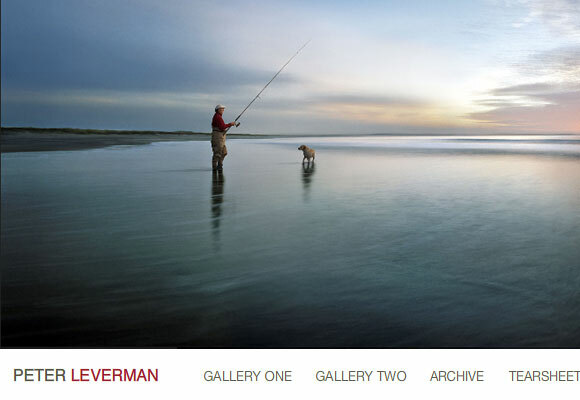 Peter Leverman is a Canadian photographer who has won numerous awards including Luzer’s Archive 200 Best Ad Photographers Worldwide for few seasons. Quentin Shih (a.k.a Shi Xiaofan) is a photographer and director that is currently based in Beijing. China. Rennie Solis is a photographer from Northern California traveling around the world with lover and music as his greatest inspiration. Rinze van Brug is a photographer whom began hi love of art at a young age. Much of Rinze’s inspiration comes from music that helps him to continuously mold his personal style. 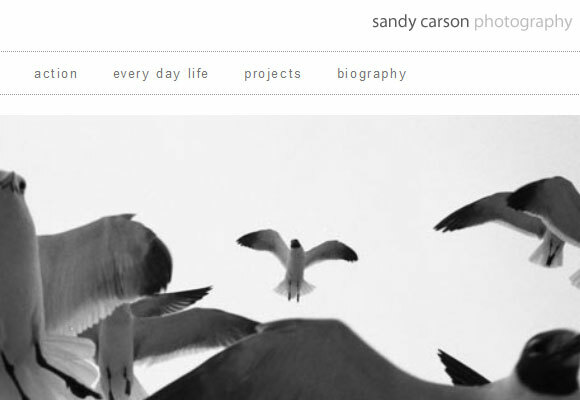 Sandy Carson is a self-taught photographer who was raised in the West of Scotland. 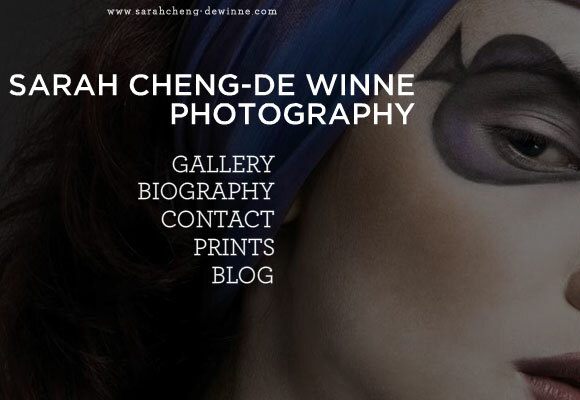 Sarah Cheng-De Winne is a freelance photographer-artist whom have represent Singapore to exhibit during Month of Photography Japan 2008 in Tokyo, and showcased My Turn: Portrait of a Young Woman (2008), in the group show Doubt @ The Arts House, in October 2008. She is currently based in Singapore and meantime study Psychology(Hons) in National University of Singapore. Sean Knott is a photographer originally from South Africa living in Yorkshire. 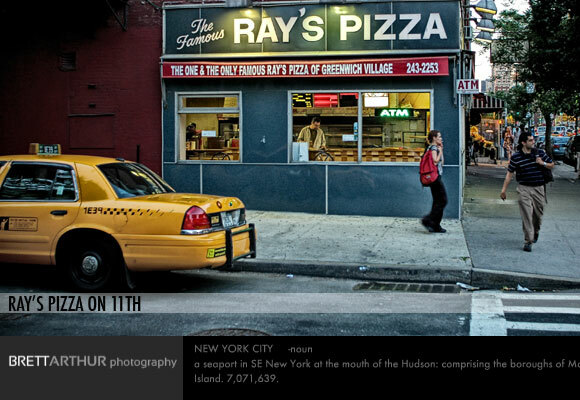 Tim Melideo is a photographer from Manhattan, New York, US which is currently a MFA Student at School of Visual Arts. Lee Towndrow who was from Canada was a designer upon starting out and gradually became a photographer. Digital Photography School – is a community of photographers of all experience levels who come together to learn, share and grow in our understanding of photography. 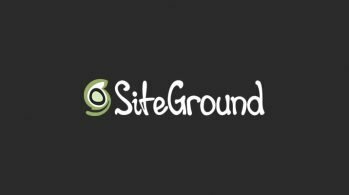 Photocritic – is a site for photography criticism, with the intention of allowing photographers to critique each others’ work and share opinions, suggestions, and professional tips. 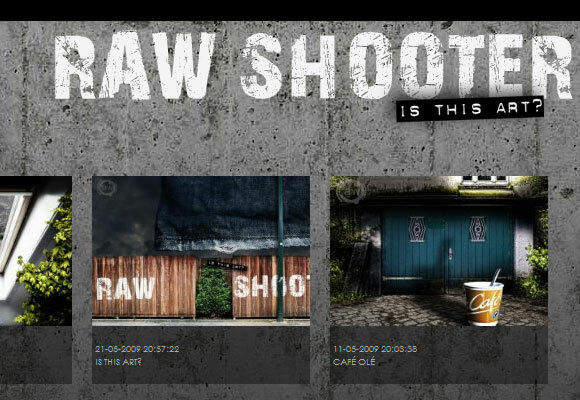 Flashtuts+ – is a blog/Flash site made to house and showcase some of the best Flash, ActionScript and Flex tutorials around which can be useful for creating flash based photography websites. Dpreview – is practically the only resource you’ll ever need for digital cameras; incredibly in-depth and timely reviews of most models available on the market. 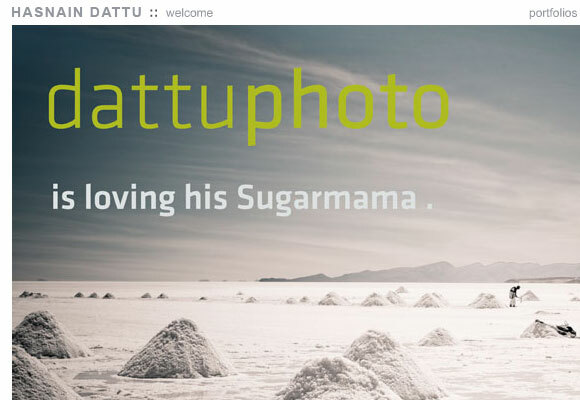 Photopreneur – is a comprehensive blog that provides great insights to anyone who wants to earn income from their photography whether as a full-time professional or as an occasional photographer. 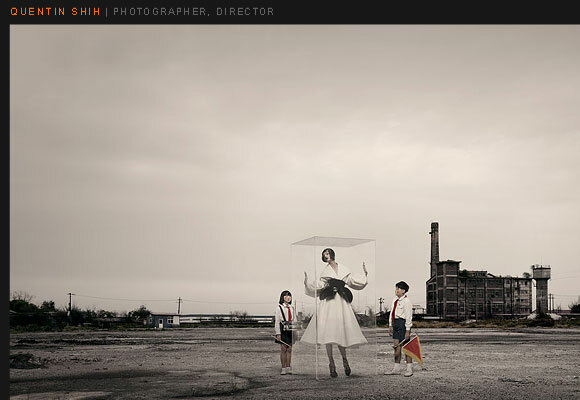 Lensculture – is an online magazine celebrating international contemporary photography, art, media, and world cultures. 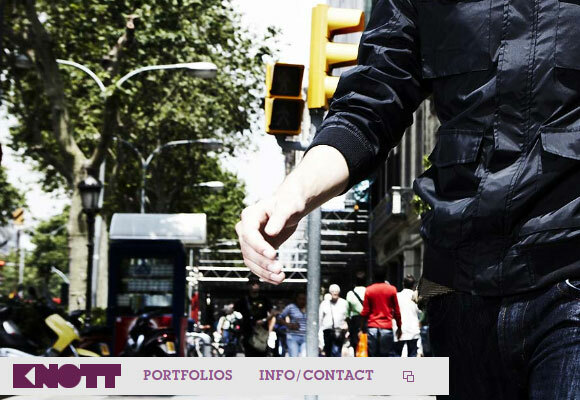 Websites will continued to be an essential medium for photographers to showcase their portfolio. There’s bound to be an rapid improvement in the sophistication of photography websites as in how the technology has been moving.